Custom window cladding is performed when replacing a window that has aging exterior trim. 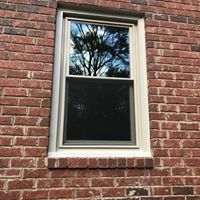 The Window Source Atlanta recommends exterior window cladding on almost all of our replacement window projects. The installation crew will use a tool referred to as a metal brake to bend aluminum coil to fit over the exterior trim. The coil will completely encapsulate the current wooden trim, preventing any future wood rot. The aluminum coil will also match the color of the exterior trim and window, eliminating any need for future painting. This will give the window and the trim a completely maintenance free exterior. 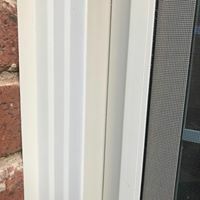 Check out the process of exterior window capping. Feel free to give us a call if you have any questions about custom window cladding, 470-275-51589.